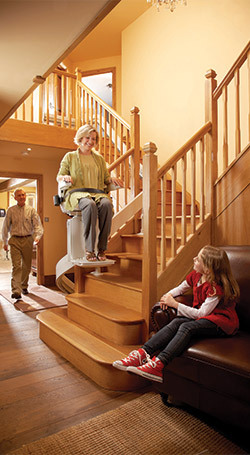 Or fill in the form below and you will receive our FREE information pack, including Dr Hilary Jones, Guide to Health & Mobility plus our Free Guide to Buying a Stairlift. 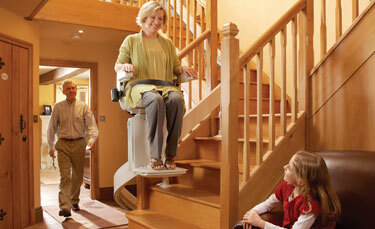 Stairlifts.co.uk does not sell, or pass on your data to any third parties. All information gathered will be used for internal purposes only. Calls to and from our office may be recorded for training and monitoring purposes.